Avrum Feigenbaum was born in 1919 in Lodz, Poland. Avrum followed in the footsteps of his father who was a well-known cabinet maker hand. When the ghetto was established in 1940, Avrum and his family were forced to move in. In the ghetto, Avrum was chosen to make furniture for the personal use of the Hans Biebow, the chief of the Nazi administration of the Lodz ghetto, as well as for bribing German officials to keep the ghetto open. Avrum’s father starved to death in 1941, and his mother, sister and her husband were taken at a selection. 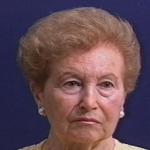 Avrum and his brothers hid in the ghetto until it became too dangerous, and reported for transport in August 1944. 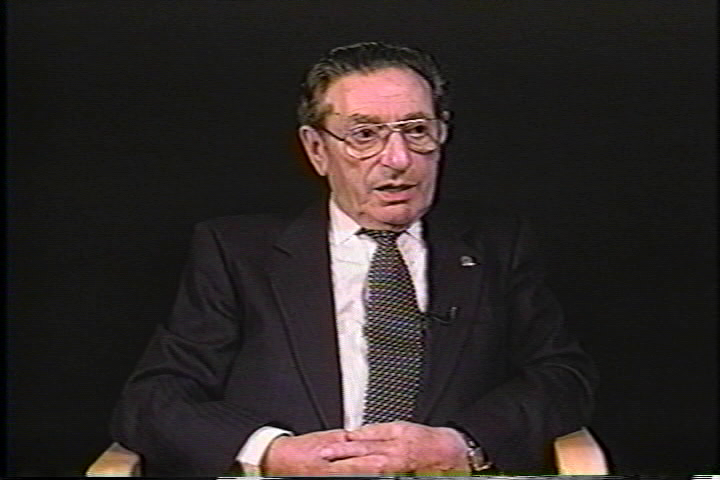 He and two of his brothers were sent to Auschwitz. After a few weeks, they were transferred to Görlitz, a subcamp of Gross-Rosen in Germany, and worked as slave laborers in a factory producing armoured vehicles for the Germans. We knew that something extraordinary was happening. With the Russian troops approaching, the camp was evacuated and the inmates forced on a death march. They returned to the camp a few weeks later and remained there until their liberation by the Russians on May 8, 1945. 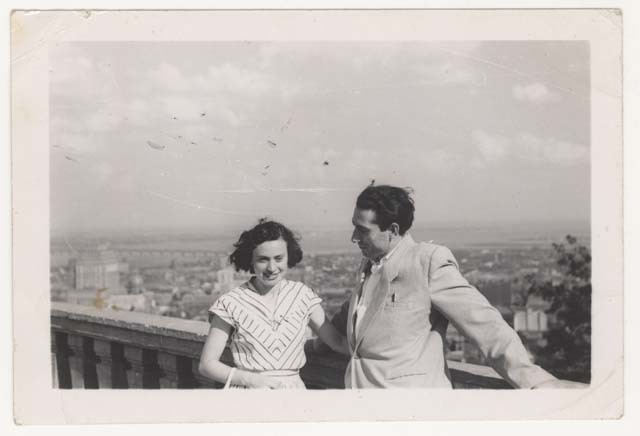 Avrum returned to Lodz and got married in 1946. He and his wife left Poland in 1948 and spent two years in Germany. Avrum and his wife, Tola were granted political refugee status after the war. This allowed them to immigrate to Canada in 1950. 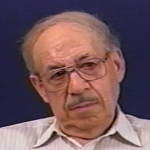 They settled in Montreal, where Avrum worked as a carpenter and Yiddish folk music teacher. 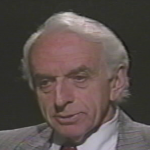 He became involved with the Montreal Holocaust Memorial Centre in the 1980s. 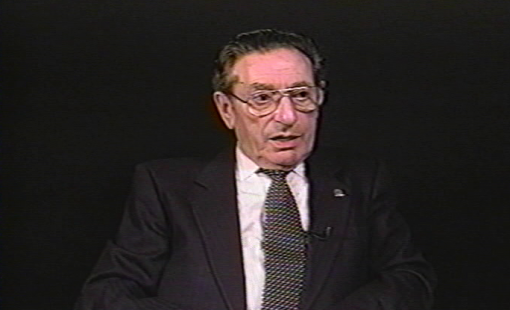 Discover another excerpt from the testimony of Avrum Feigenbaum about the importance of giving his testimony on the Youtube channel of the Montreal Holocaust Museum.